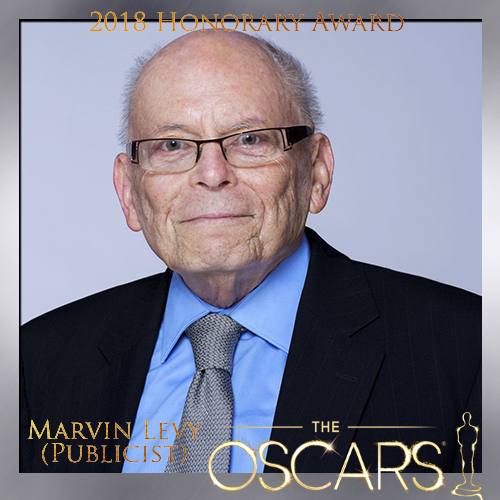 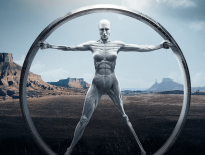 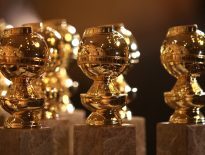 TO KICK OFF THE OFFICIAL HOLLYWOOD AWARDS SEASON FOR 2018, THE ACADEMY OF MOTION PICTURES HELD THEIR ANNUAL GOVERNOR’S BALL, IN WHICH THEY BESTOWED FOUR RECIPIENTS WITH HONORARY OSCARS FOR THEIR SERVICE TO THE FILM MEDIUM, ON NOVEMBER 18th. 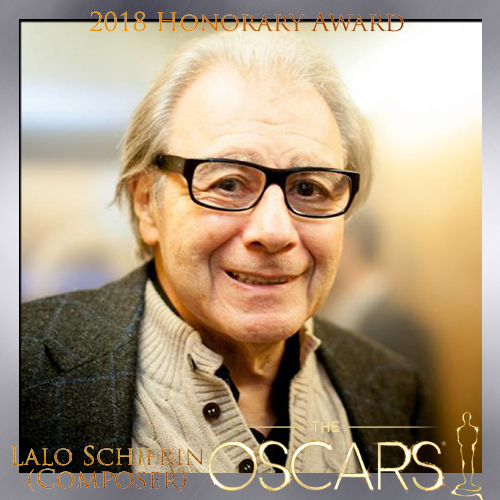 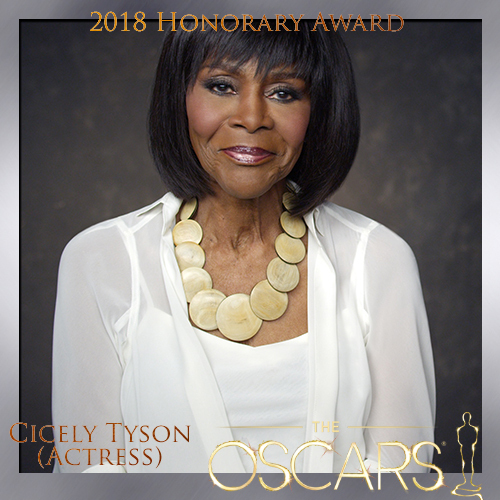 The 2018 inductees to the Academy’s Governor’s Awards include a Hollywood mega-producer, a legendary American actress and an equally legendary and prolific film composer. 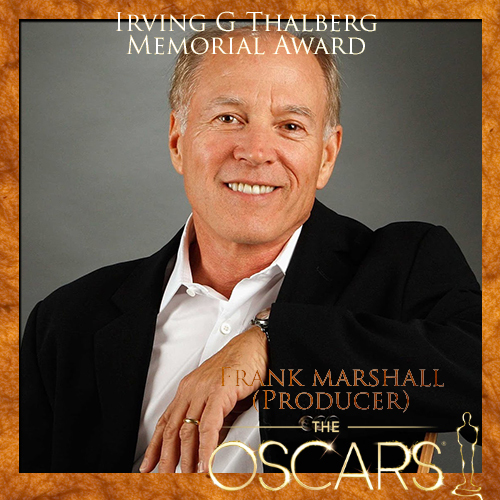 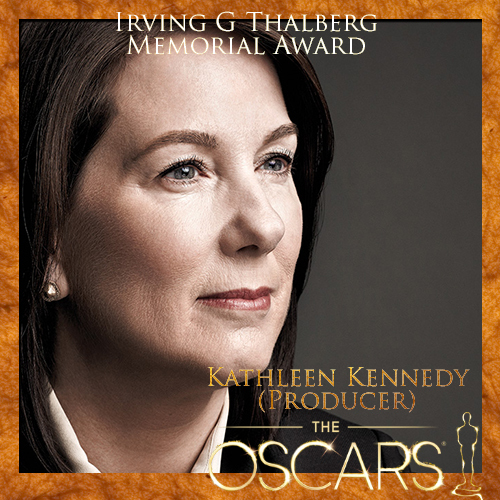 Recipients of the Irving G Thalberg Award are producing partners Kathleen Kennedy and Frank Marshall.